I lost this link earlier today, so here it is in case I need to find it again: Sourdough Bread: How To Begin. Via Suzanne, like three years ago. 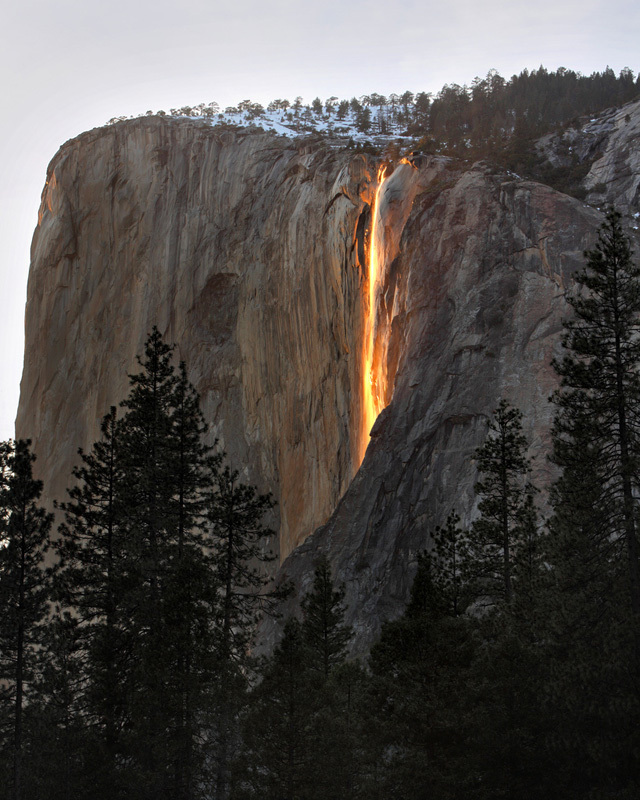 Some pictures of the Horsetail Firefall.